See my quote in the New York Times about Mitt Romney’s new home in La Jolla. Very interesting article. Imagine having Mitt Romney as your neighbor. Would you approve, disapprove, like, dislike? Would it change the dynamic of your neighborhood? See others quotes and opinions. 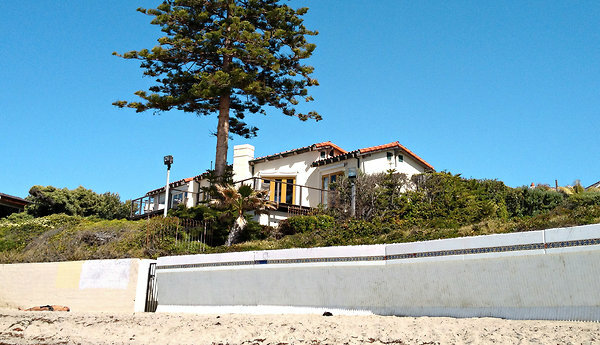 Also check out Mitt Romney’s home in La Jolla.